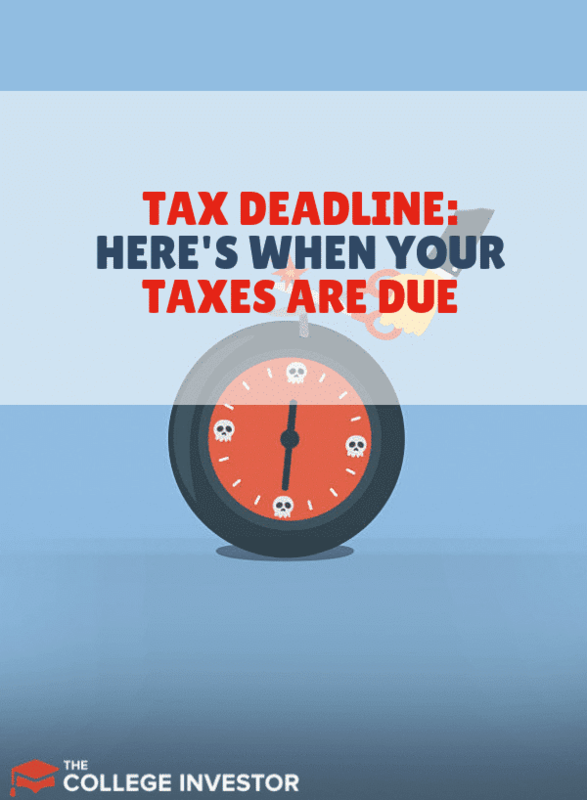 The tax deadline for 2019 is Monday, April 15, 2019. (Don’t forget to check out all these Tax Day Freebies too so you don’t get stressed out by the mere fact that it’s Tax Day!). So while you don’t have a whole lot of time, you do have enough time to get yourself together and file your taxes for the year 2018. Here’s what you can do to get your taxes ready so you can beat the deadline. While you do have plenty of time to file your tax return, we strongly suggest you file your taxes as quickly as possible to get your refund fast. Furthermore, by filing quickly, you also potentially avoid identity theft and more. Here's our guide to file your tax return fast to avoid the rush. Gather all your documents so they are all in one spot and you don’t need to go scrambling for them as you sit down to file your taxes or, if someone is preparing them for you, so you don’t get delayed when they ask you for additional information that will enable them to file on your behalf. Receipts if you happen to use your property as part of your business. You will need to calculate the percent of your property that goes into your business. For instance, for “rent” if you work out of your home for instance, you will need to figure out the square footage of your home office and present that as a percentage of your total rent - if your home office is one fourth of the total square footage of your home, you get to present one fourth of your rent as a business expense. Same idea goes for all the other expenses you incurred using your own property for your business. Any unfiled tax returns from the past 3 years. If you are due a refund from the government and you have unfiled tax returns from 2016 and 2017, this is your year to get those refunds. Keeping all the necessary documents in one spot will keep you from running around like crazy as the deadline draws near. After reviewing your documents, if you determine that you will need to file an extension for your particular situation, please do so immediately. You can file for an extension of your taxes for up to 6 months. This gives you until October this year to report on your taxes from 2018. An unexpected life event has occurred and you are unable to finish your taxes by the April deadline. You will still have to write the government a check/send payment of your estimated income taxes owed by or before April 15. You need to make an IRA Conversion. Sometimes filing an extension is strategic in helping you save on your taxes with regards to your IRA. An IRA conversion is when you switch your traditional IRA to a Roth IRA. When you do this, you will have to pay taxes on the entire account balance at the time of conversion. 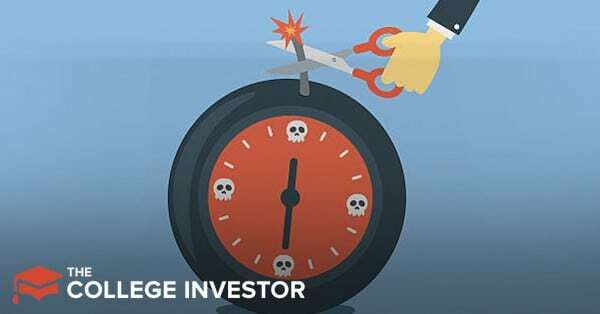 However, sometimes filing an extension on your taxes may allow to to spread the cost of converting your traditional IRA to a Roth and so save you money on your taxes. Currently, the government does not require you to give them any compelling reason to file an extension. You can get it just because you requested it. To this you will need to fill out IRS Form 4868 and mail it in or you or your tax professional could e-file one. Several tax preparation offices are typically open until 8pm in April. Some may even provide extended hours on Tax Day. Visit their websites (e.g. hrblock.com) and type in your location to note what their hours will be even as things draw to a close on this tax season. If you plan on e-filing your taxes, it is also important for you to note that a lot of other people may be trying to file at the same time. All that concentrated activity overloads the IRS’s servers and can make things move incredibly slowly. It is not uncommon to hear people complain that their e-filed tax returns are taking longer than usual to transmit. Keep this in mind as we near the end of tax season - and determine if you in fact need to file an extension as discussed above so you can save yourself this hassle. Haven't chosen your tax software yet? Here's our guide to finding free tax software this year. Indeed, the option to mail in your tax forms and/or checks to the government still exists. So this point is for you folks who like to go the old school route. Your mail needs to be postmarked by April 15 in order for it to be considered “on time”. Our advice is that if you do need to mail something in, that you go to the post-office first thing on Monday morning (April 15) so you can be absolutely sure that it will be postmarked by the 15th. The post office used to stay open late on tax day to accept returns, but with most Americans e-filing now, most locations don't offer this service any longer. Are you all done with your taxes or are you filing a little later this time around? Let us know what your thoughts are in the comments.